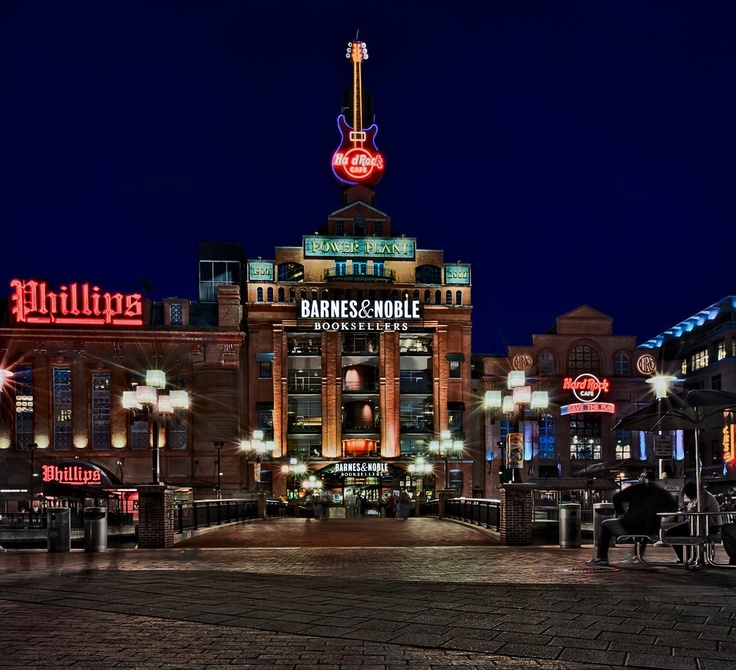 What Do you think is the All-Time coolest bookstore or library? It can’t be THIS pictured library from Beauty and the Beast either. haha! 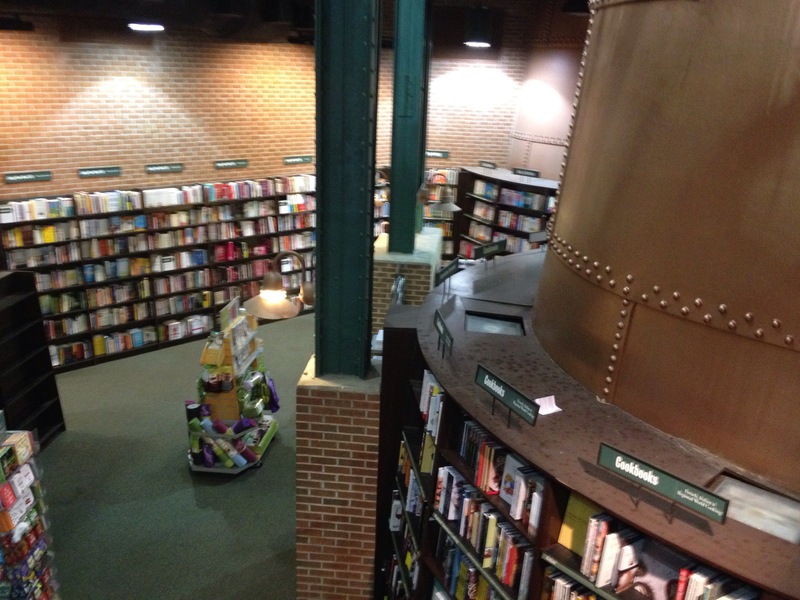 There are three bookstores that really stand out in my mind. 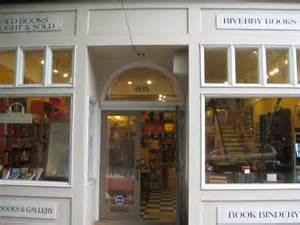 This little book store I wanted to buy and live in! 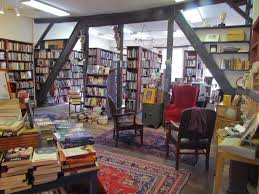 Everything about it is quaint and adorable and of course it is filled with books. What makes this bo ok store unique is that they have old books, new books, antique books, blue books (hehe). They actually had books for sale that dated back to the 1830’s. (AWESOME!) 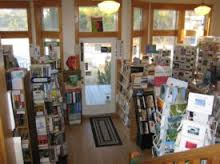 The Book store is right in the historic downtown of Fredericksburg wedged in between coffee shops, antique malls, and boutiques. The inside is charming complete with a squeaky staircase, built in book shelves, indoor balcony, Persian rugs and comfy Victorian style chairs and couches. Everything about Riversby is inviting and unique. Ever in Fredericksburg, Virginia? Check it out! 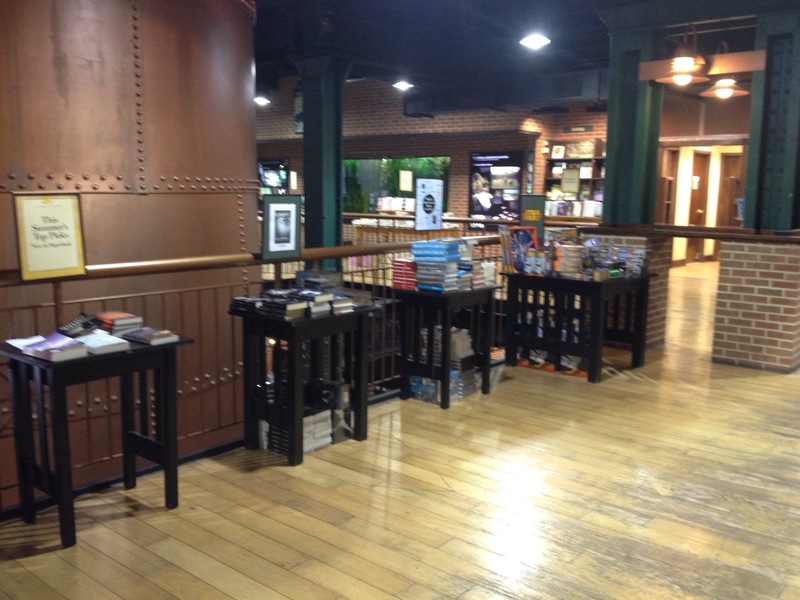 This bookstore is AMAZING. First of all it is simply, overwhelmingly enormous! It is a two story masterpiece that is 35,000 square feet. 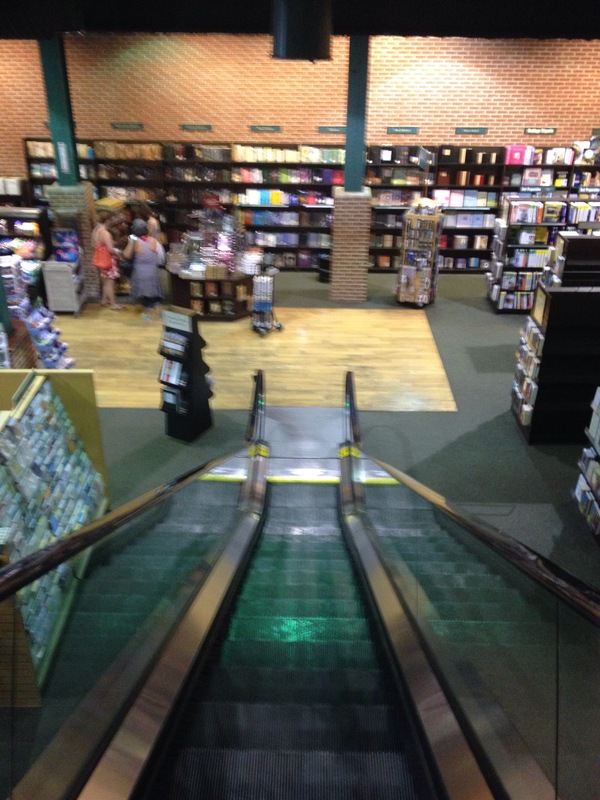 It has glass escalators (you can see all the inner-working parts) and probably over a million books. Secondly, it is sitting right on the Chesapeake Bay. I love the water. I love boats. 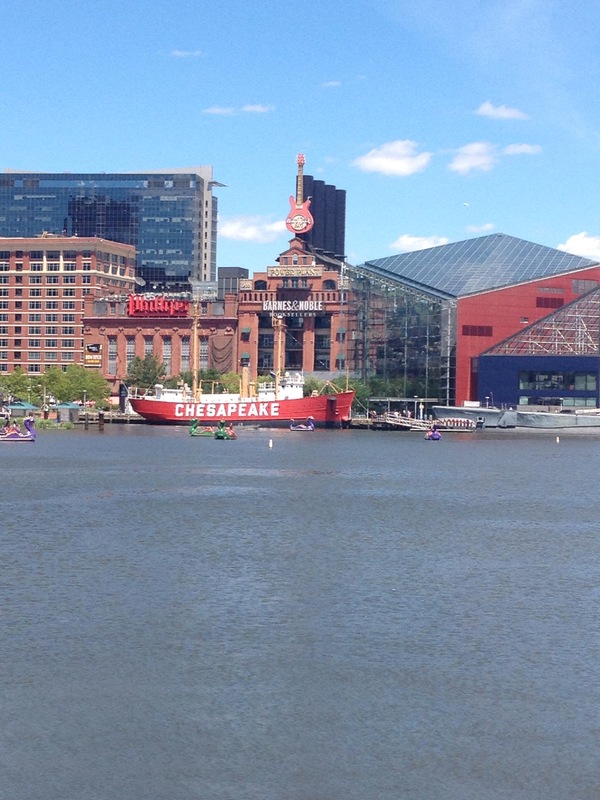 I love the Inner Harbor in Baltimore, MD. 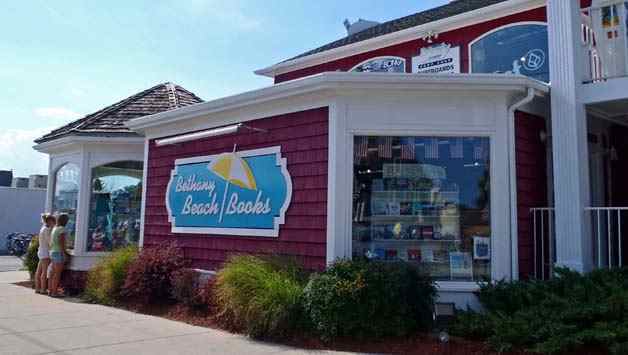 This bookstore is practically on the water. You can read up stairs on one of the balconies that gives you a lovely view of the harbor. Thirdly? 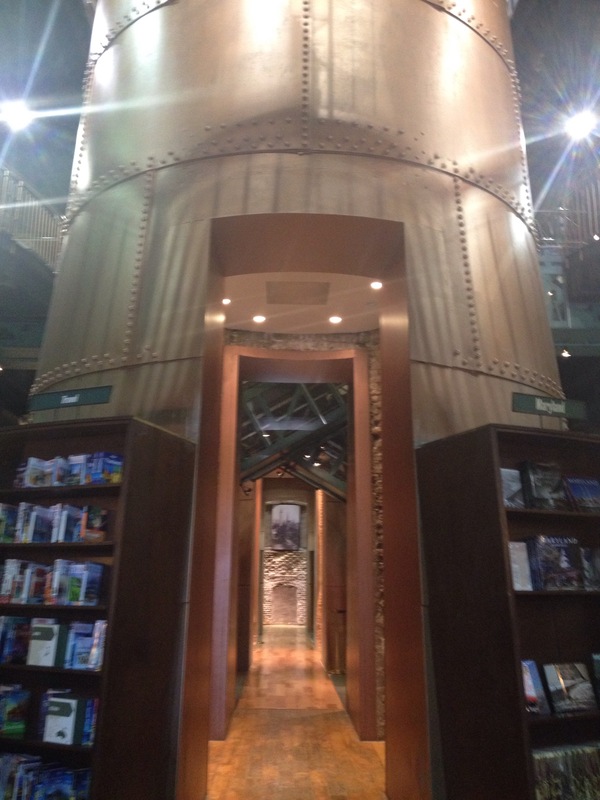 The boo k store is in a renovated Power Plant that was built in 1901. 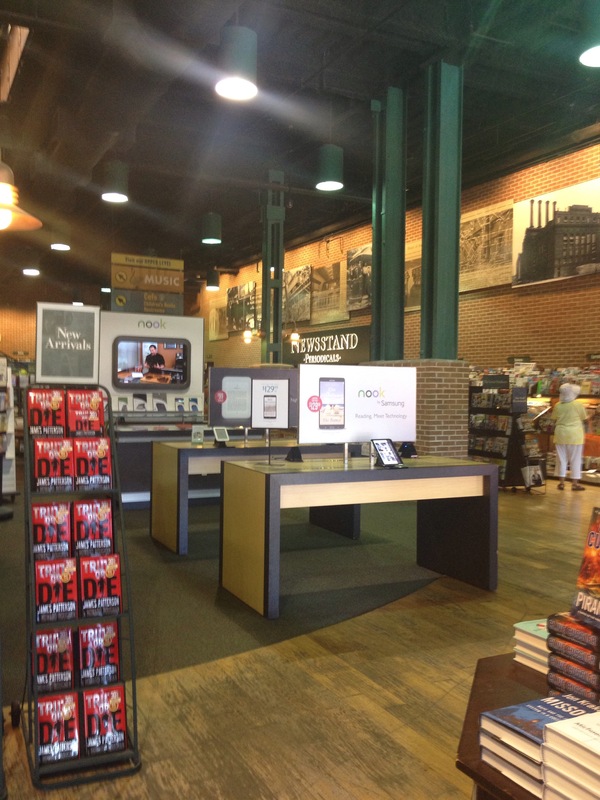 This feature sets this Barnes and Nobles apart. 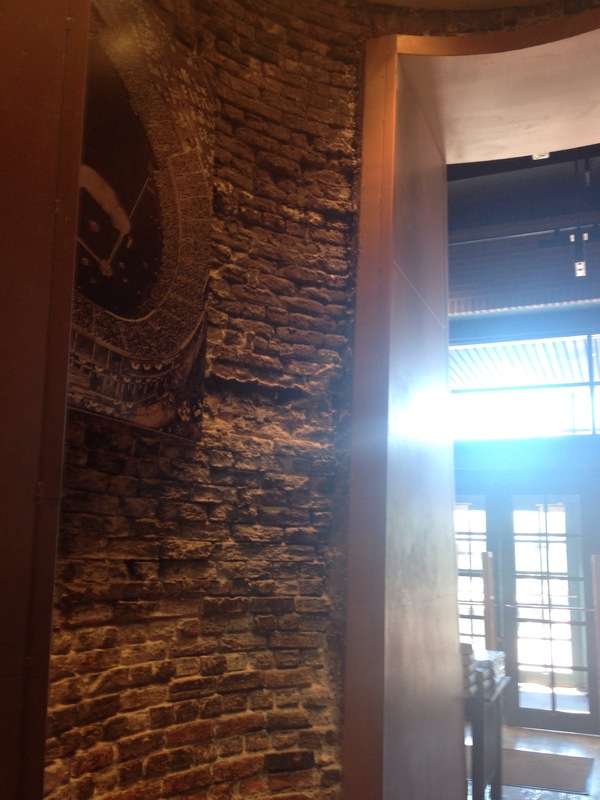 Right when you walk in there is a brick dome you can walk through. 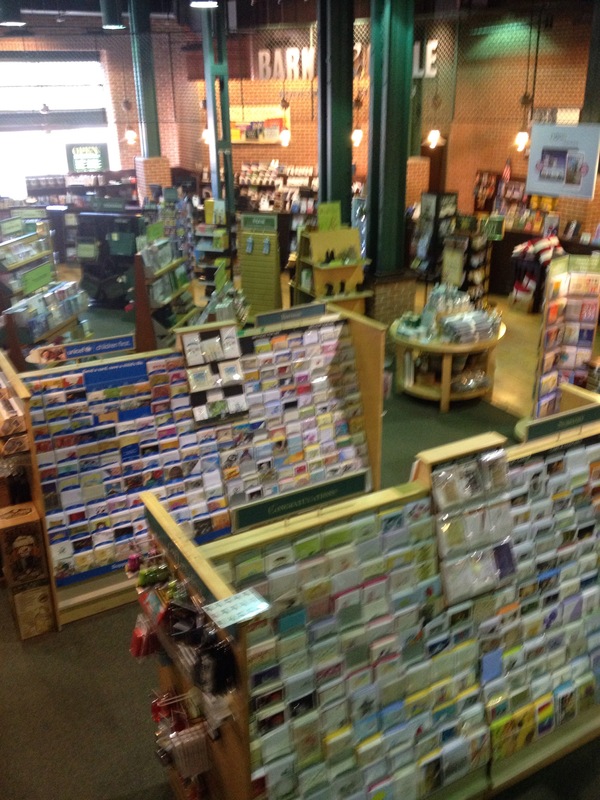 The layout is just different and interesting to explore (like you are in a maze of books!). Lastly, there is a giant Hard Rock Guitar right on top. Total awesomeness. When you hear the words “Outer Banks” you probably imagine gigantic mansions sitting on the sand right next to the sparkling Atlantic Ocean, wild ponies and scenes from Nicolas Sparks’ books. At least that is what I think of! 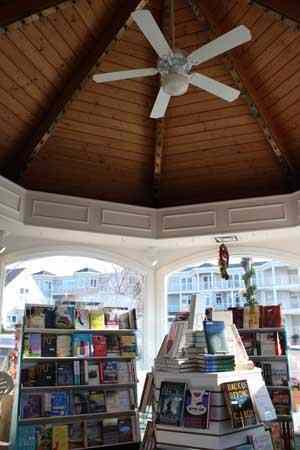 The Island bookstore is located in Corolla, North Carolina. There were a lot of windows and white and yellow and wood panel walls giving the place a sunny and beachy feel. It feels like home being in this bookstore. I think why I loved this place so much wa s that I felt so inspired to write in there. 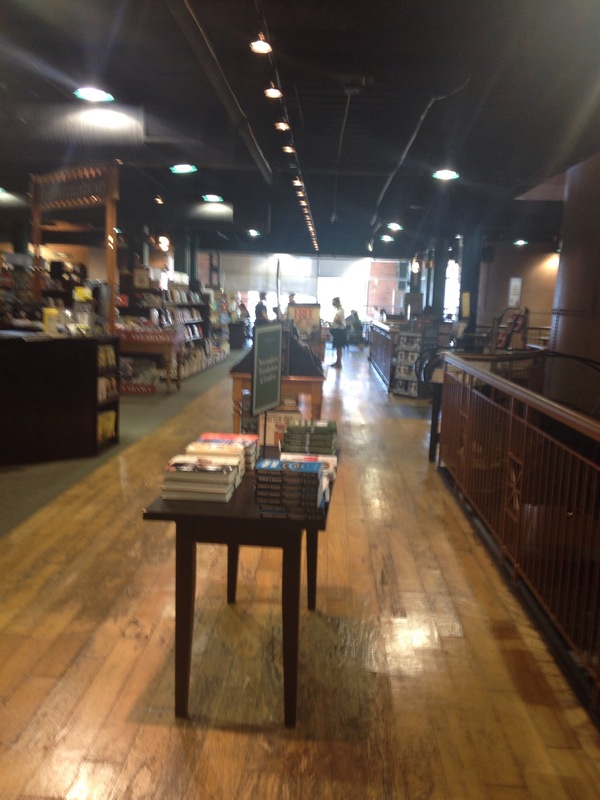 I wanted to see my book on one of the shelves! I visited The Island Bookstore last September and started my N ovel right when I got back! This place will always have a spot in my heart! 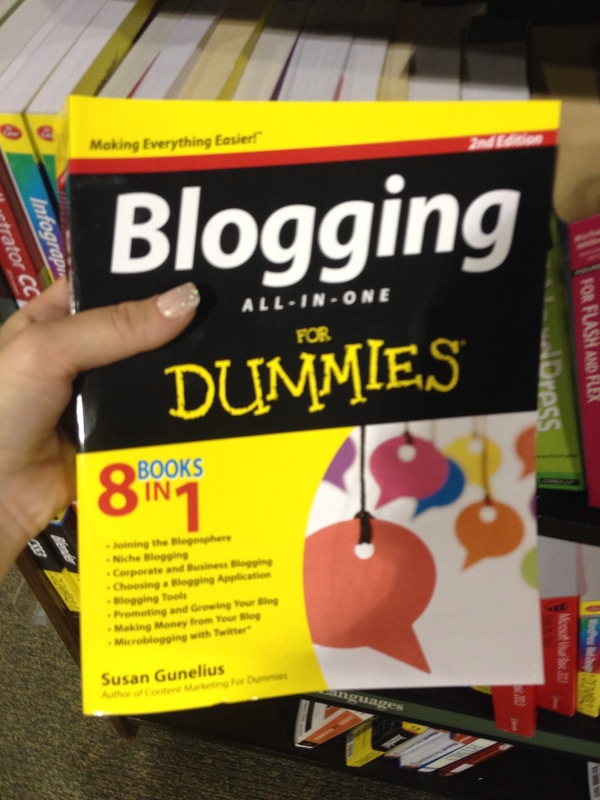 Any awesome book stores in your area?